You wanna enjoy a wonderful time with you friends or family after work? The following inflatable soccer dart is can bring you a lot of fun! 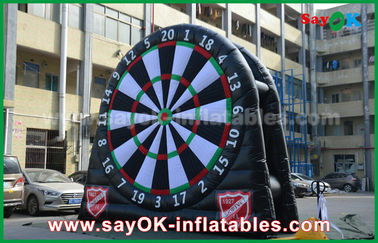 You can play it with your friends in a outdoor activities! You can play it with your kids in a sunny weekend! You can play it with your classmates or colleagues in a party! In a world, It is a great addition for your party and outdooir activities! Both adults and kids like it! 1. Being in this field for 8 years. 2. 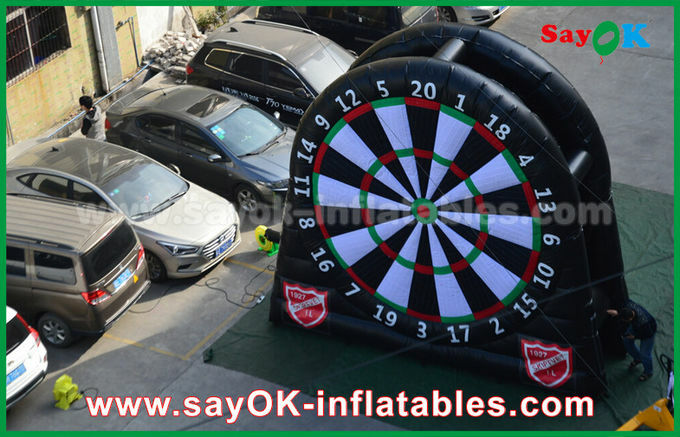 Our products include more than 1000 kinds of inflatable items. 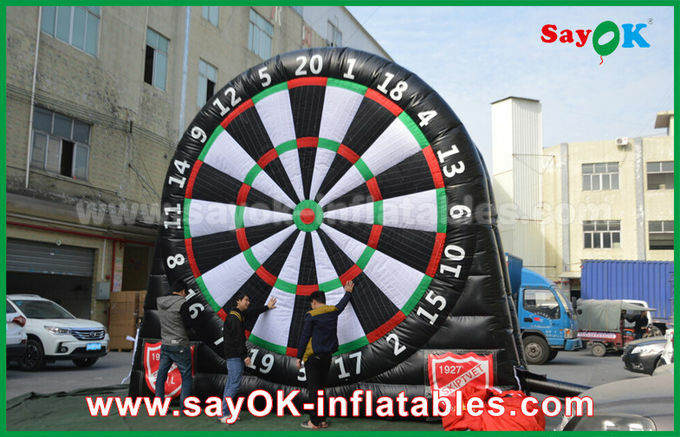 We make strong zipper at botton of each inflatable. 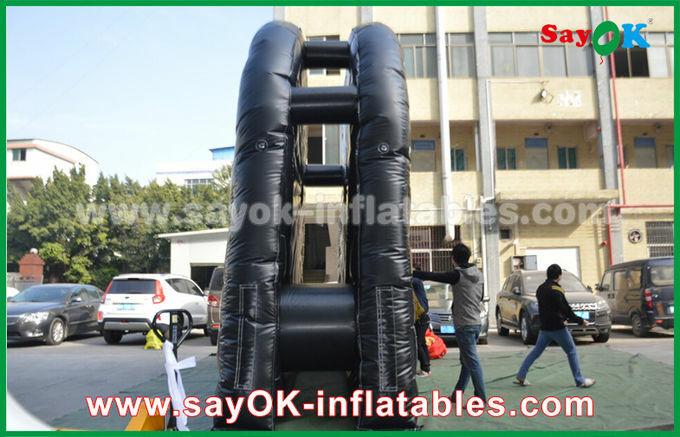 Zippers can help you deflate the inflatable more quickly. Above the zipper, there is a zipper cover, which is help to disperse the zipper's stress. Each product will have thick D ring or circle rings to fix the infaltable. It makes the inflatable steady enough. Your logo can be print. 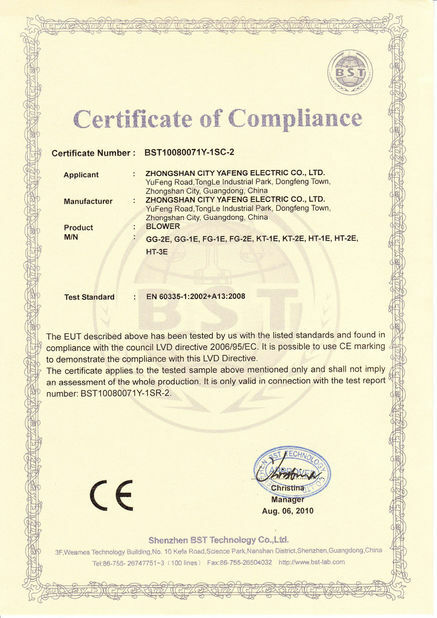 Welcome to your inquiry for more information about our products. 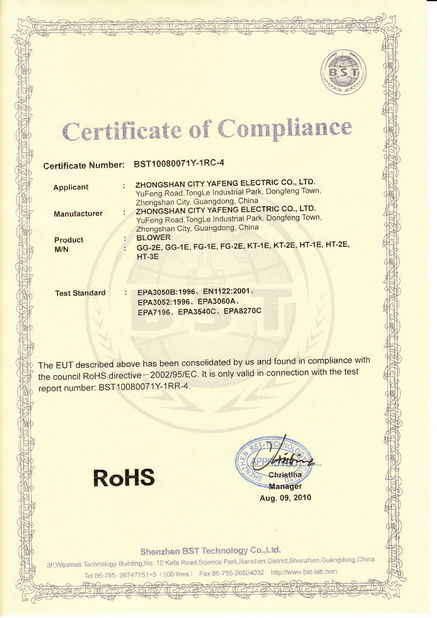 Factory address: No.49 Yusha Road Yushatan industrial area, Tianhe District, Guangzhou.